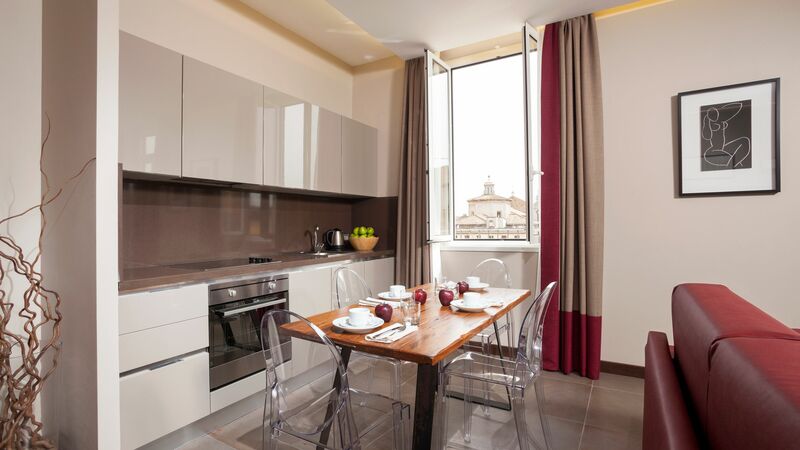 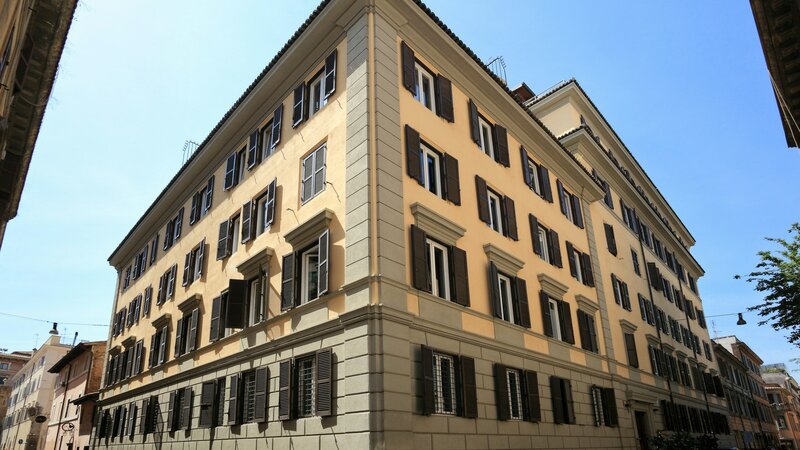 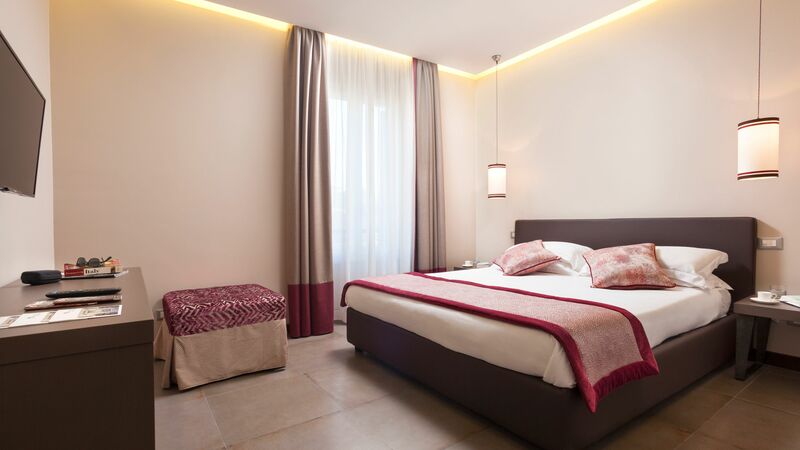 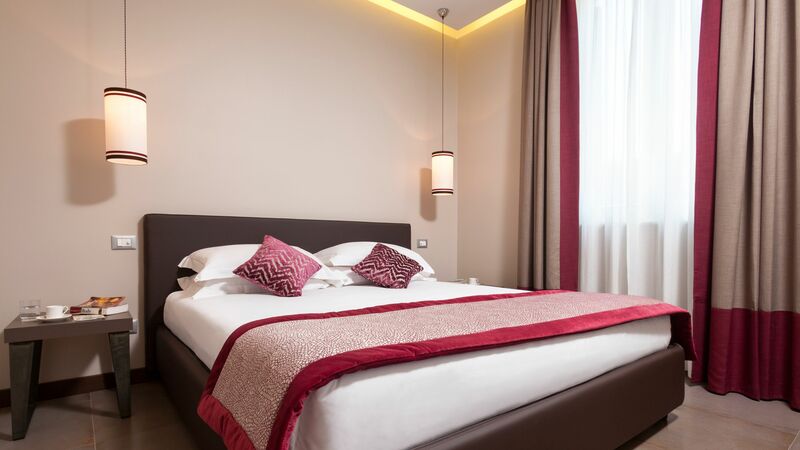 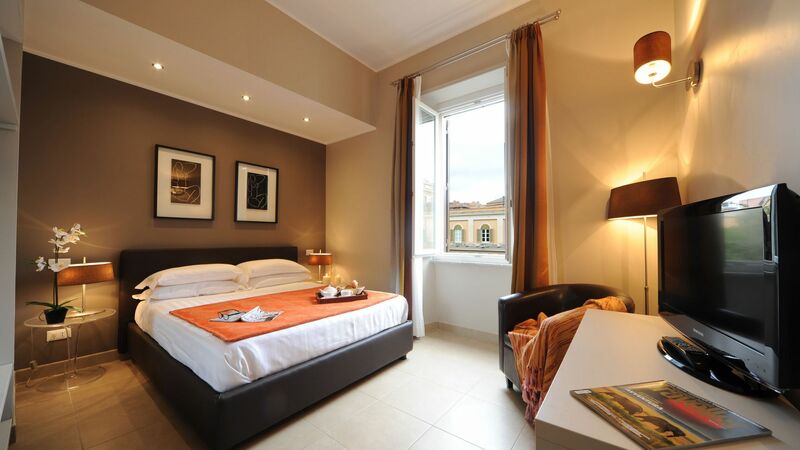 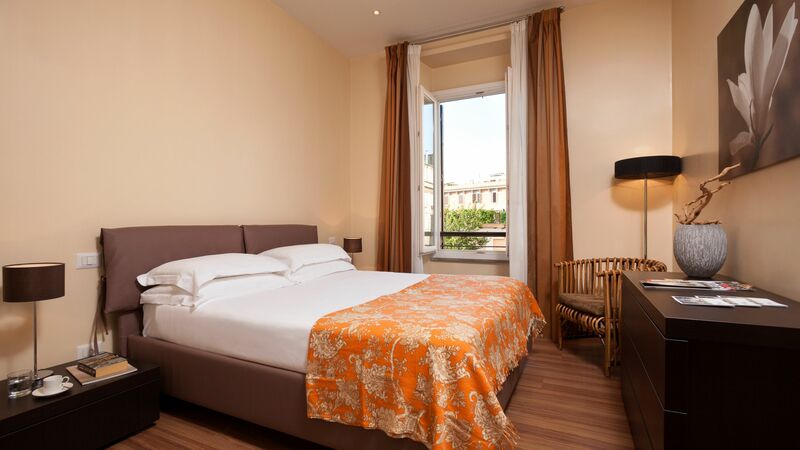 The 4 Stars Trianon Borgo Pio Residence is an elegantly designed structure offering 45 fully-equipped modernly designed apartments, ideal for those who want to stay in the heart of Rome in an exclusive, independent apartment. 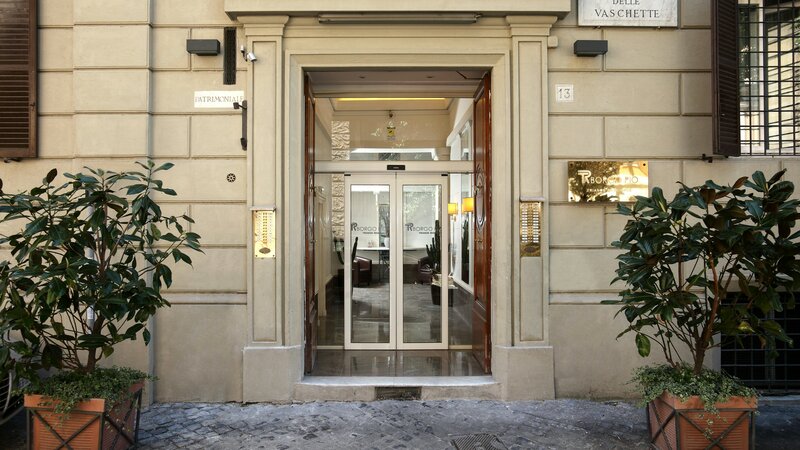 The Residence is located in Piazza delle Vaschette in the quaint, peaceful Borgo Pio district, surrounded by alleys and small streets from the Renaissance period with plenty of restaurants, bars and artisan boutiques. 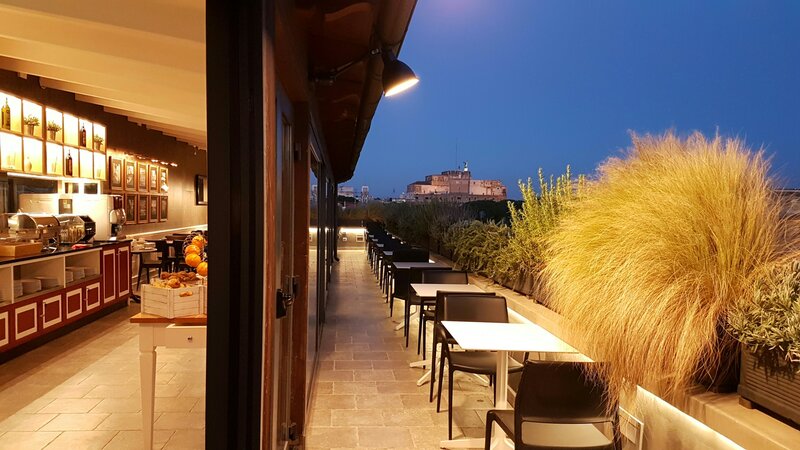 Strategically located between Vatican City and Castel Sant'Angelo, the residence is only a few meters away from the Ottaviano Metro stop. 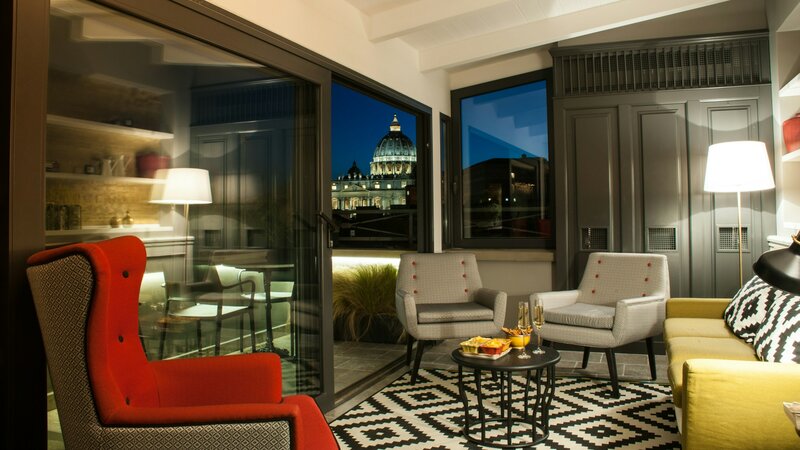 From here, you can easily reach all of the attractions of the Eternal City. 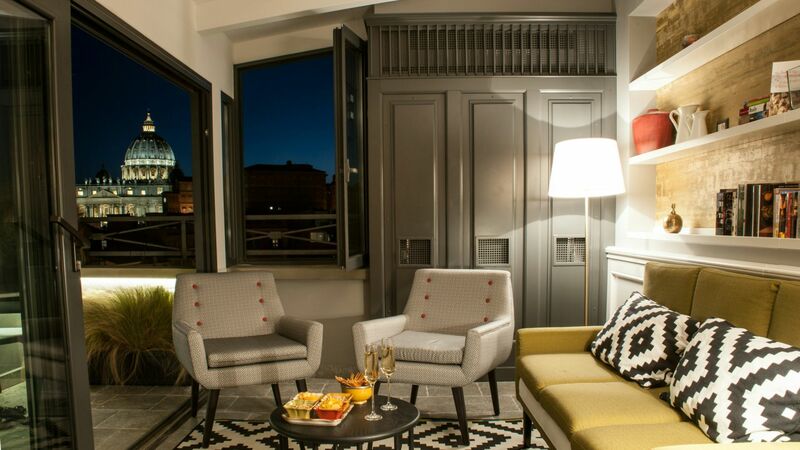 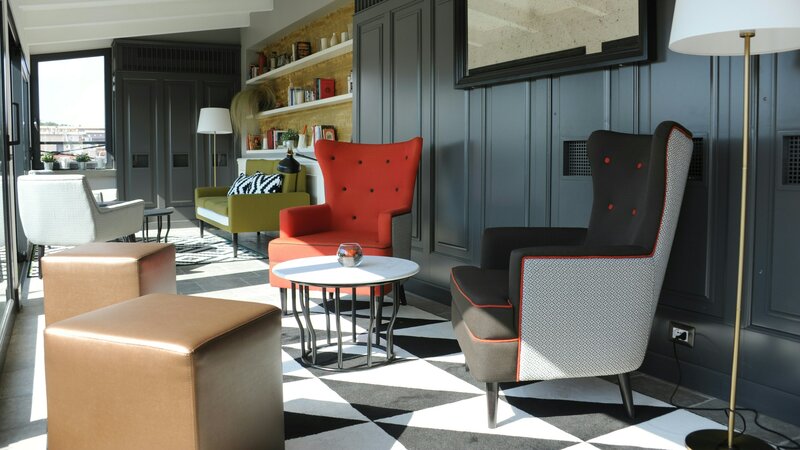 The 4 Stars Trianon Residence offers its guests many amenities that will make their stay unique and exclusive: reception is open from 8:00 am to midnight and is available for ticket reservations for theaters, museums, guided tours, etc. 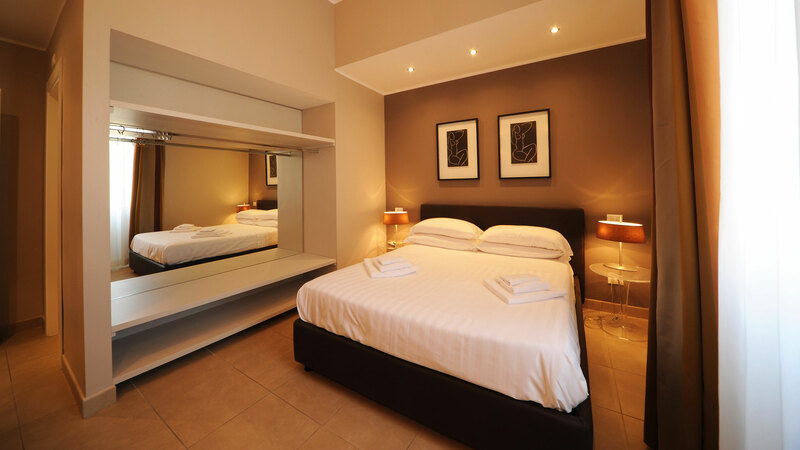 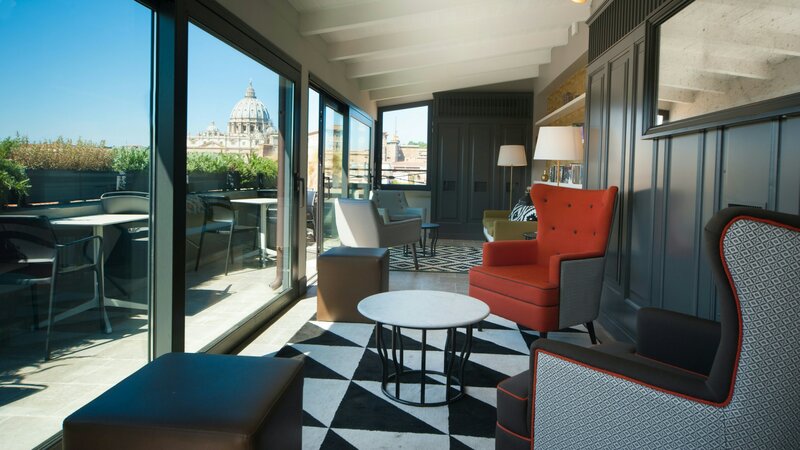 ; a relaxation area is available with a library of publications about Rome and a television with satellite channels; the indoor gym contains exercise bikes, treadmills and a weight bench; there are 2 Internet points, luggage storage, a laundry room with coin-operated washers and dryers, daily housekeeping service and much more. 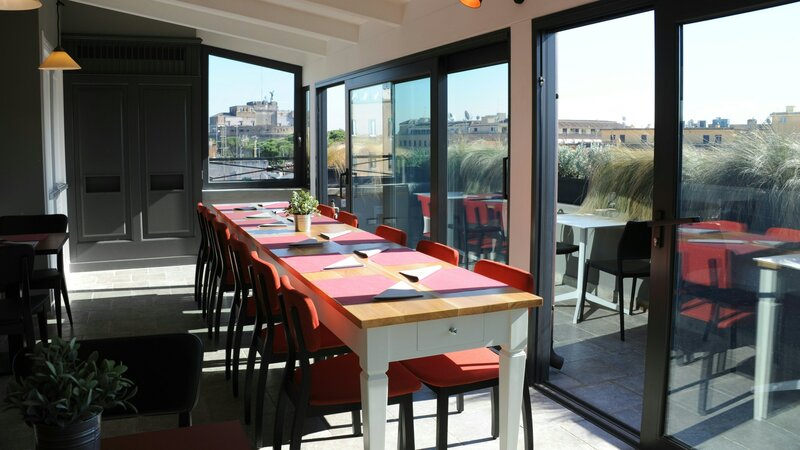 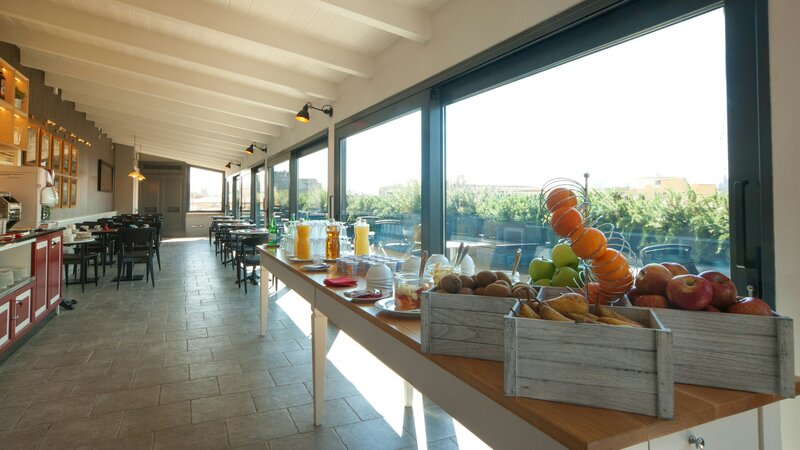 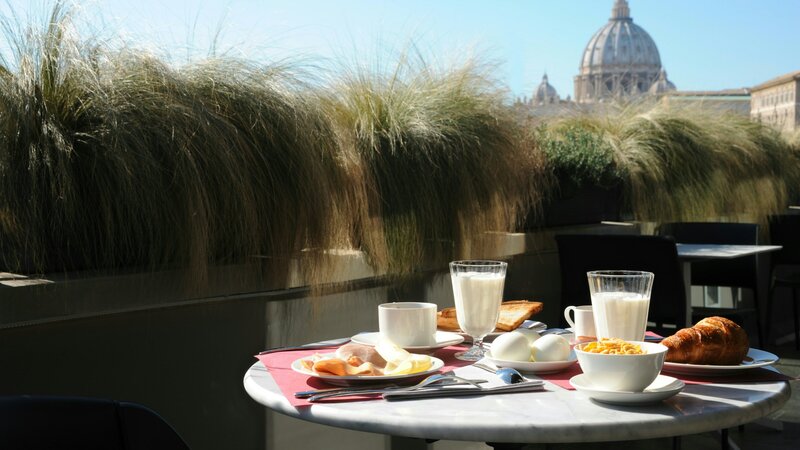 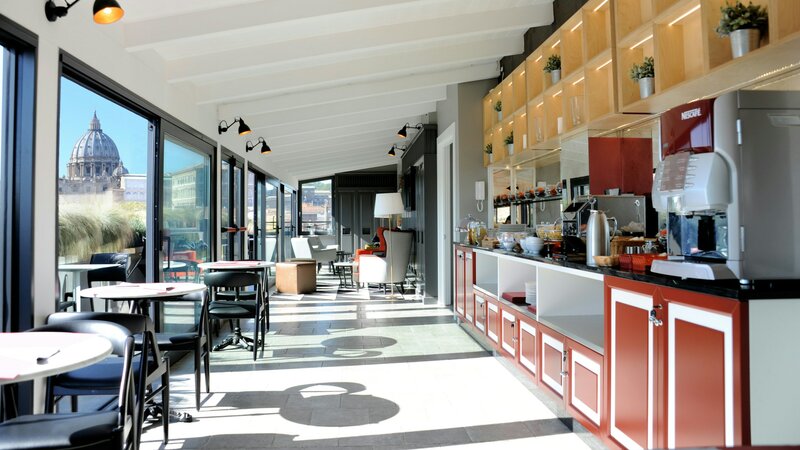 The residence also includes a beautiful terrace with views of St Peter's dome and the fascinating rooftops of Rome, where you can enjoy our delicious breakfast or organize events and banquets. 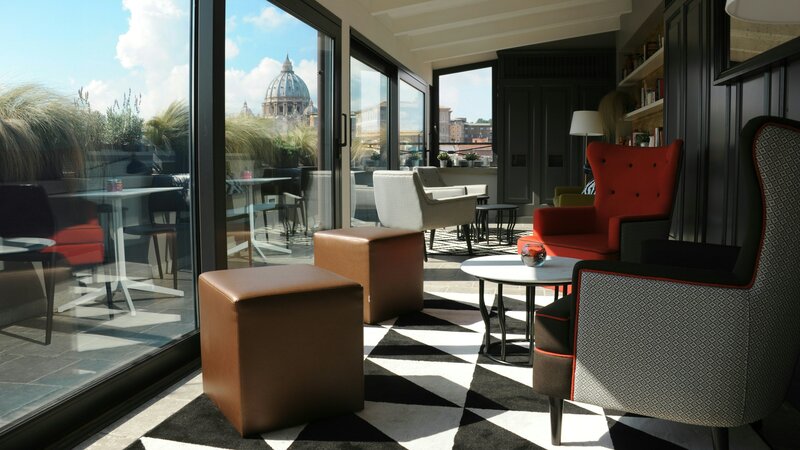 Throughout the duration of your stay, our staff will always be on hand to answer your questions and give you tips to better enjoy your stay in Rome. 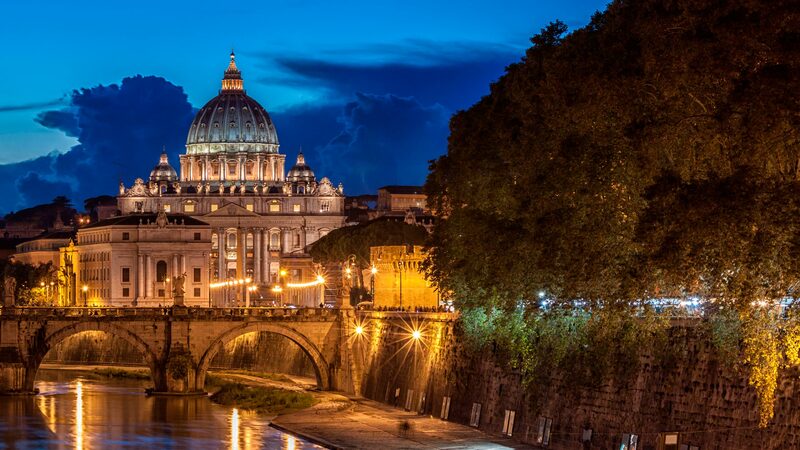 DISCOVER THE BEST EVENTS IN ROME!